There are different methods of supply chain integration.The two most recognized methods are horizontal and vertical integration. It is important to understand the difference between the two so that you can determine which one is most appropriate for your organization. With vertical integration, businesses are in control of most of their supply chain. They don’t break it down in forward and backward vertical integration. Backward integration is the merger or acquisition of, and relationship building with other suppliers. Forward integration, by contrast, deals with upstream distributors. 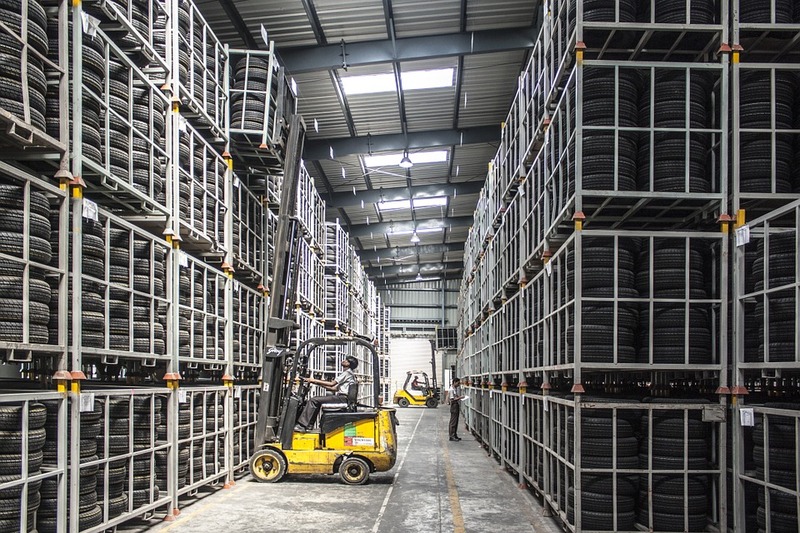 Vertical supply chain integration has its own pros and cons. The advantage of this type of supply chain management is that the company is in control of the different elements of their value chain, starting with the raw materials and ending with the consumer. What this means is that they have increased quality control and often lower costs, as more of the activities are overseen by the business itself, meaning that they can also set most of their own prices. The downside is that this type of supply chain is not very flexible and often struggles with resilience. This is because if you deal with suppliers, you can just switch suppliers if something goes wrong. If you do not have any suppliers because everything is yours and something goes wrong, then there is very little that you can do. Horizontal integration is about the merger and acquisition of businesses that provide the same services or goods. The main reason why this is done is so that businesses can meet the competition and effectively taking their share of the market. It is a complex strategy and will not without risks. Horizontal integration also has its pros and cons. The biggest advantage is that it is a cost-effective manner to expand the business because it is generally cheaper to purchase a business that already exists than what it is to start one from scratch. The more a company grows, the more lucrative horizontal supply chain integration becomes as acquisition costs start to represent a smaller total revenue percentage. On the other side, when a new business is acquired, the acquiring company will have to take on that business’ losses, which means their profits will drop. This is why making any new acquisition must be done following very careful scrutiny. It is not a simple as acquiring every single business in the same market. By understanding the difference between horizontal and vertical supply chain integration, businesses are able to improve their overall processes. In most cases, businesses use both horizontal and vertical integration, choosing the one that is most appropriate for them at set times. It is vital to understand that whatever choice is made, there are significant financial consequences to that decision, which is why it should never be taken lightly and should only be done through strategic management and in partnership with a team of strong financial advisors.